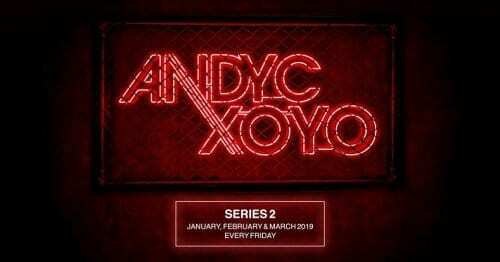 Andy C returns to XOYO!Andy C returns to XOYO! 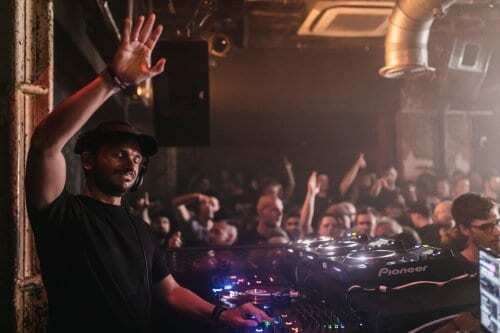 As hinted by the man himself last night on his Facebook, Andy C is returning to XOYO London next year for another 13 week residency. Andy is the first DJ to be invited to return to the Shoreditch venue for another series of events that will run from Jan 4 to March 29 and his residency needs no introduction whatsoever. 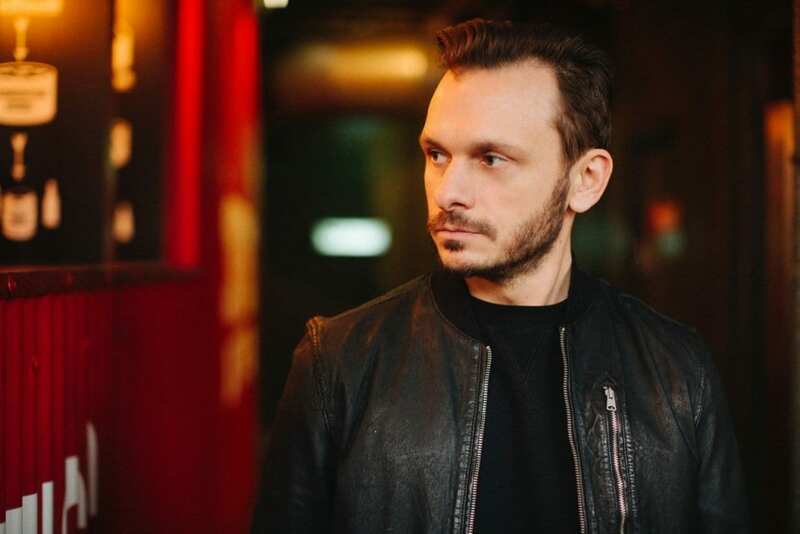 A mission to take himself back to his roots and legendary venues such as Paradise Club and The End where he cut his teeth week in/week out, this is how Andy explained it to us last year when he announced the first residency. 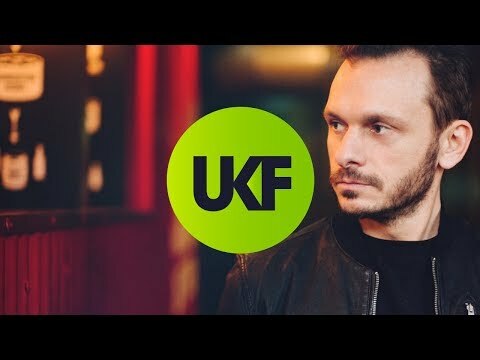 And if that doesn’t get you locked in for the ride, this intro from the final night of last year’s famous series. Goosebump central. Andy will be playing the full night solo on the opening and closing nights (Jan 4 and March 29) and the remaining full line ups will be announced this Thursday November 29. Tickets for the opening closing shows go on sale 10am Thursday November while tickets for the remaining nights will be sold from 10am on Friday November 30. Trust us; regardless of who is playing alongside Andy, each of these nights are going to be special and deeply connected to the roots and foundation of D&B while celebrating everything that’s exciting about the genre today… Just like Andy’s insane sold out Wembley rave less than two weeks ago. See you there.